Switzerland based, Kosovan born DJ/producer Sabb is an artist whose presence and maturity in the studio seems to develop with every release to which he puts his name. 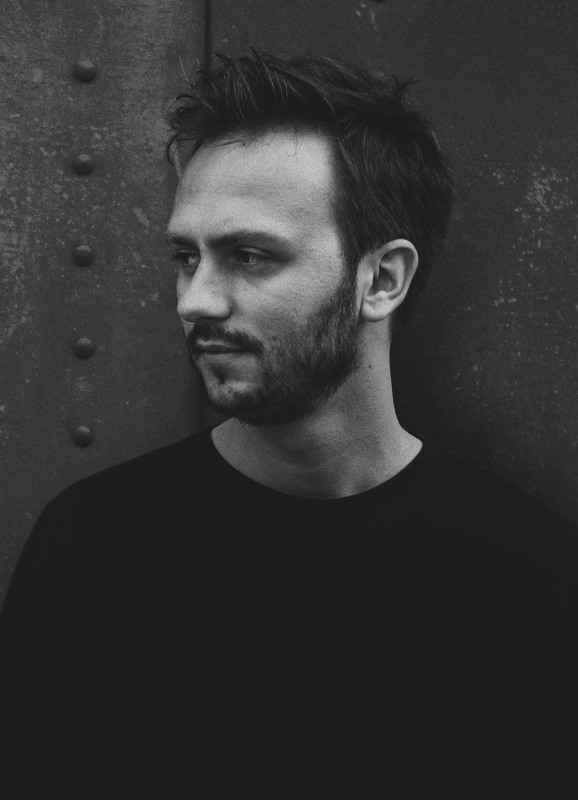 His production pedigree was quickly identified by some of the scene’s most respected tastemakers, with outings on Matthias Tanzmann’s Moon Harbour, Nic Fanculli’s Saved Records, Noir’s Noir Music and Yousef’s world-renowned Circus Recordings, preceding remixes for the likes of John Digweed, Sasha, Hot Since 82 and Hector Couto. His signature sound is a fluid mix of crisp drum grooves, chunky, overheated basslines and pitched-down vocal sampling which has quickly won audiences over in their masses. A fact evidenced by his 2014 track ‘Illusiones’ which became one of the season’s most Shazam-ed tracks in Ibiza. Whilst also earning him places on line-ups for some of the world’s most iconic clubbing spaces. From Space in Miami, Pacha and Cielo in New York, Blue Marlin in Dubai and Hive in Zurich, not to mention a residency at Pacha Ibiza, Sabb’s prominence as a DJ continues to rise indefinitely. 2015 saw Sabb ranked as the second most charted artist on Resident Advisor, which immediately caught the eye of Rumours boss Guy Gerber. The first of two quick-fire singles, ‘One Of Us’ ft. Forrest, followed by a release on Moon Harbour, featuring a notable remix from the legendary Dennis Ferrer. The record was heavily backed by BBC R1 tastemakers Annie Mac and Pete Tong. The release then went on to feature at #60 in Mixmag’s top 100 tunes of the year, alongside his release on Suara, ‘Condor1’ with Lee Van Dowski which broke into the Beatport Top 20. Fast forward to 2018 Sabb has taken the steps to ensure he is recognised globally for his efforts, with his signature style of heady electronica which has won him plaudits all around the world. 2018 sees the release of his debut album, ‘Radiant.’ to coincide with the 10-year anniversary of his career. To mark the milestone, Sabb is launching his own independent record label of the same name, the label will focus on releasing innovative electronic music for more than just the dance floor, while also doubling up as a new event series that to date has already welcomed the likes of Nick Curly, Cuartero, Frankey & Sandrino among much more talent scheduled for 2018. With an album tour being for the remainder of 2018, Sabb is looking to channel his creative energy into providing finely crafted dancefloor cuts that are sure to invigorate crowds across the globe.